Reserve your free trial place now! 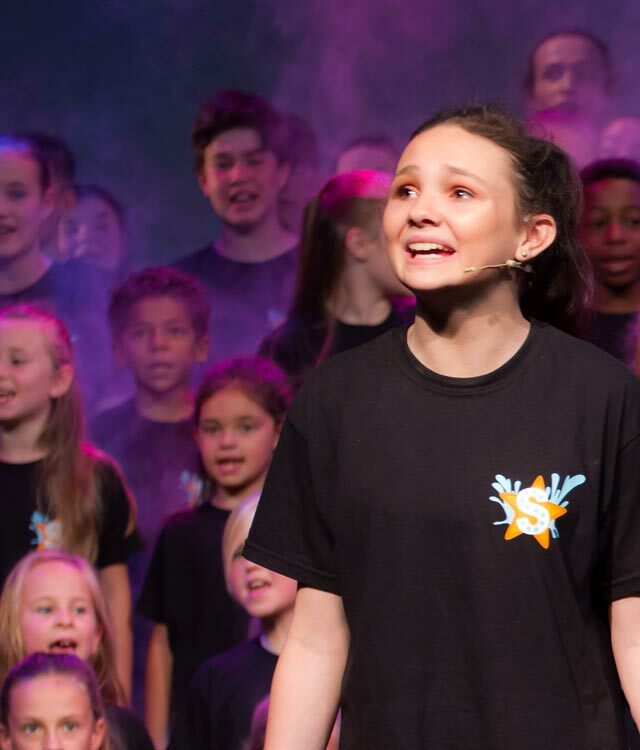 Singing, Dancing & Acting are taught by professionals from Stage & Screen who energise and build confidence in every student. 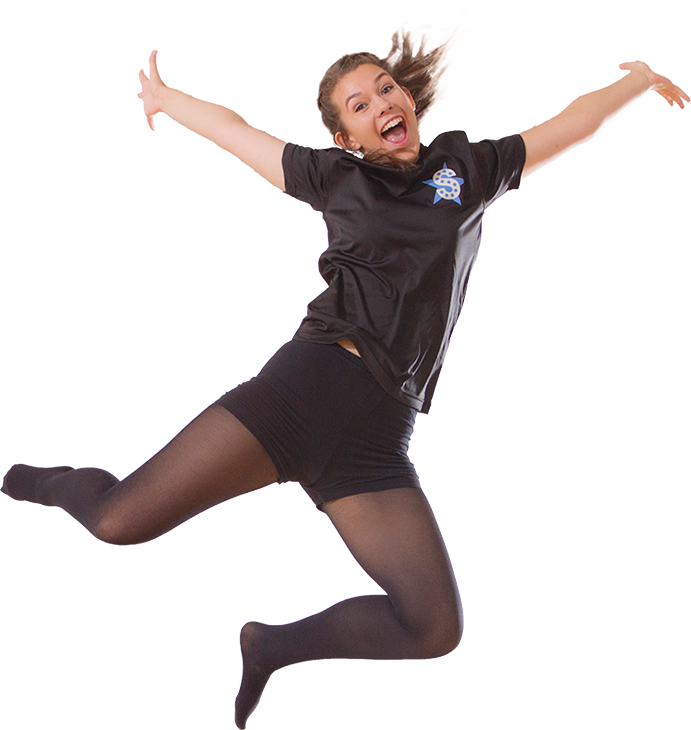 To give a child confidence enables them to have fun and excel in all areas of life, not just the performing arts. When a child has confidence, they grow as a person and achieve so much more. 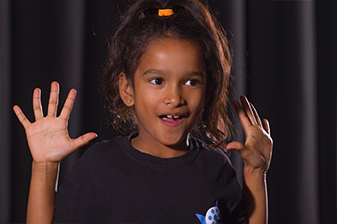 Learning to perform through singing, dancing & acting is the perfect way to help a child perform through life. 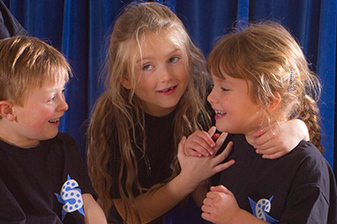 The perfect place for young children to be introduced to the performing arts. Our professional instructors will teach them how to control their voice, body movement and develop role-play skills in weekly 45 minute lessons. Group one introduces students to a fun packed 3 hour session with their new friends. 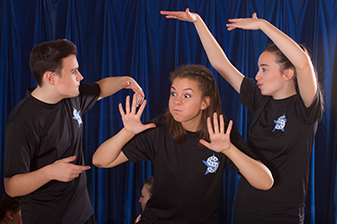 Classes begin with a group warm up, followed by singing, dancing & acting taught by professional teachers from stage & screen. Progressing from Group One, students will begin to show their strengths in singing, dancing and acting. They will be taught to understand technical skills and become confident performers, happy to perform new pieces in front of an audience. In group three, students grow more in technique and ability and often form lifelong friendships along the way. This is where they will begin to work towards RADA awards and attend auditions for stage & screen. For students who aspire to perform on stage, Showtime Performers attend advanced training sessions to rehearse for stage performances. This is perfect for those who are looking to pursue a career in the performing arts. Whether this is their goal or not, students will always remember the butterflies before the performance, the friends there to support them and the applause as the final curtain falls. Memories that will last a lifetime.